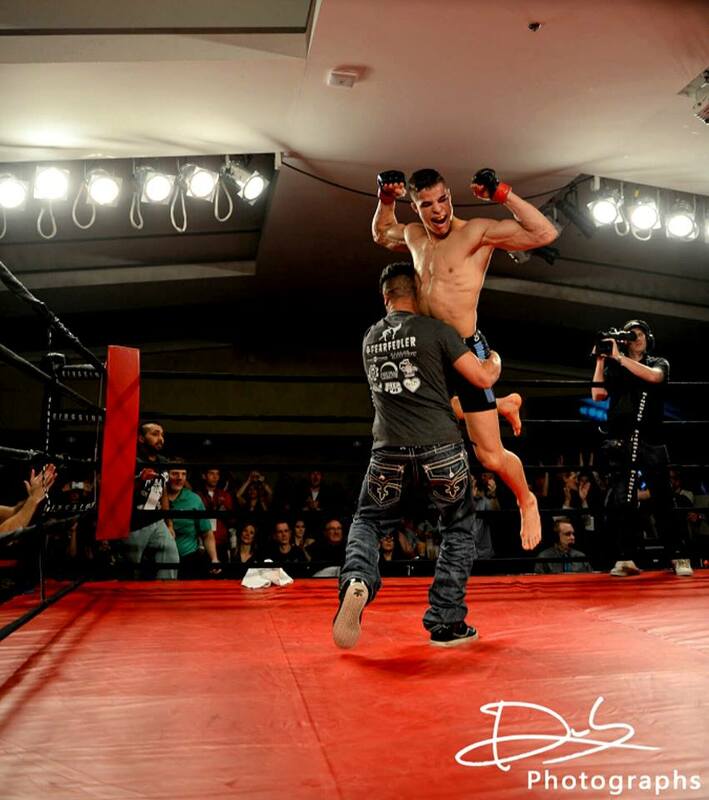 Benji Radach is on cloud nine following the biggest win of his career this past weekend on CBS EliteXC Saturday Night Fights over Murilo “Ninja” Rua. Stepping out of the ashes of a career that has been riddled with injuries and setbacks, it is hard to blame him. The fight was a wild back and forth affair that saw both men hit the canvas before Radach was able to capitalize on a mistake made by Ninja to earn himself the knockout victory. Radach seems to have turned a new page in his promising career and with all the attention that comes from such a high profile win, the sky is the limit for Benji right now. Wasting no time in figuring out who his next opponent will be, Benji has confirmed with PRO MMA that the next fight on his quest for EliteXC championship gold will most likely be against Scott Smith in February with the winner to face whoever survives the upcoming clash between Robbie Lawler vs. Joey Villasenor. The Kimbo bubble gets popped! Well, it was bound to happen sooner or later and as odd as it has been, it seems only fitting that the Kimbo show would come to a close in the midst of strange circumstances. The street fighter turned mixed martial artist suffered his first defeat tonight at the hands of Seth Petruzelli. Petruzelli, although unknown to Slice is not unknown to high level MMA competition. 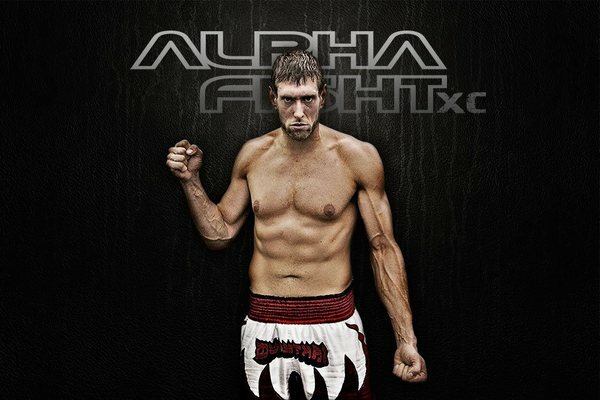 He has fought such notable names as Matt Hamill, Dan Severn, Gan McGee and a host of others. As soon as word came in that Shamrock would not be fighting and when they announced who his replacement would be, many people realized the same thing Kimbo and his coaches must have also realized causing them not to formally accept the fight until late this afternoon: Seth Petruzelli was no Ken Shamrock. At 28 years old and owning a pair of very heavy hands with 8 knockouts in 10 fights to prove it, Petruzelli was poised in a prime position to shock the world. Except really, why would a win by Petruzelli shock any true MMA fan unless you were one of the ones who got fooled into buying the hype. What hype is that? The hype that said Kimbo Slice was one of the top heavyweight Mixed Martial Artists in the world..let me throw up a bit for even putting those words in a sentence. Read moreThe Kimbo bubble gets popped!